A shipwreck, a siren's curse, and a hopelessness as vast as the ocean. "You think you know the story. You've heard it before, from sailors who regale the tales in ale-made stupors. Do not believe them, for if they live to tell the tale they fail to tell you one important thing—the truth. Whether you believe me or not is none of my concern. 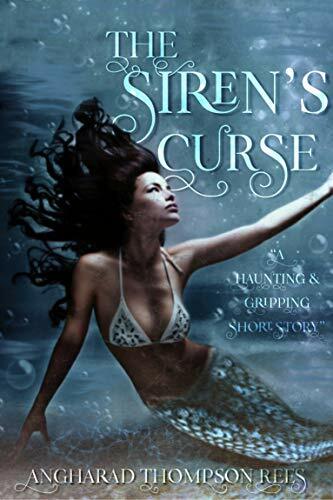 I ask you only to listen..." Discover the devastating truth of the siren's curse in a haunting, chilling, and lyrical tale of woe.